LinkedIn today introduced a new feature for content marketers called Showcase Pages. These dedicated content hubs will give companies the ability to create segmented marketing channels, in turn helping businesses to deliver the right message to the right audience. No longer just a career development tool, more than three million companies leverage Company Pages to promote content and build relationships. By sharing relevant information, encouraging vibrant discussions, and publishing useful insights, LinkedIn members are becoming more productive and successful. 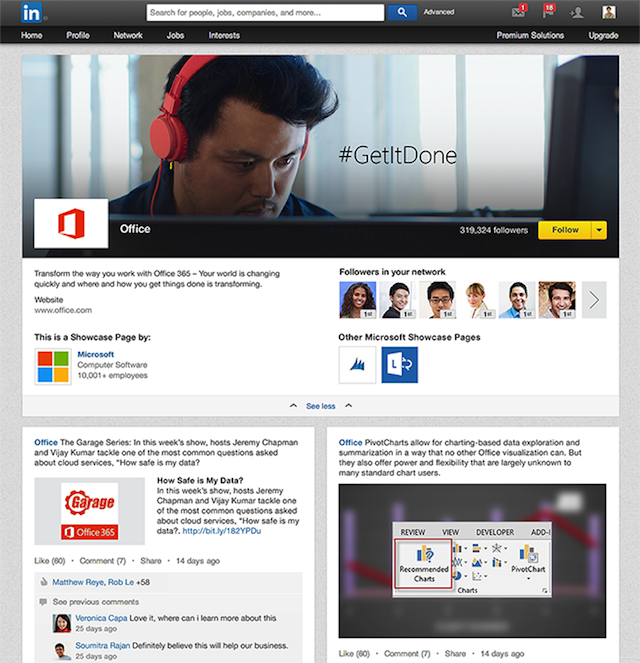 Showcase Pages are the next step in LinkedIn’s new content-based focus. Now companies can extend their presence by creating dedicated pages for their more prominent brands, businesses, and initiatives. Content can be segmented to specific audiences who are interested in different aspects of your business. Discoverable through search, Showcase Pages can be followed the same way people follow Company Pages. Additionally, you can expand your reach by promoting content through Sponsored Updates. Doing so enables you to directly share from a Showcase Page to members’ feeds on desktop, mobile, and tablets. To create your own Showcase Page, visit your Company Page and select “Create a Showcase Page” from the “Edit” menu. Admins can monitor the new page through dedicated analytic tools, as well as assign additional team members to help manage it. 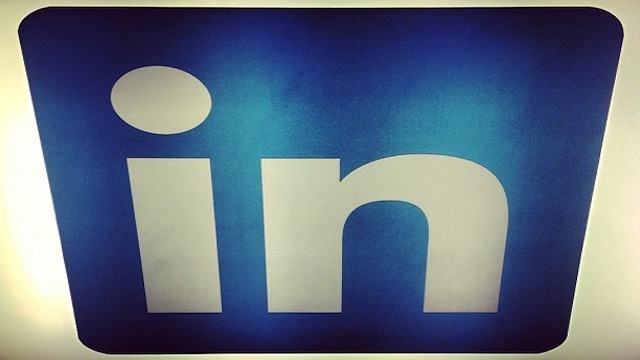 For more information about Showcase Pages, check out LinkedIn’s FAQ. You can also view the new pages in action through the company’s pilot program with Adobe, Cisco, Microsoft, and HP.